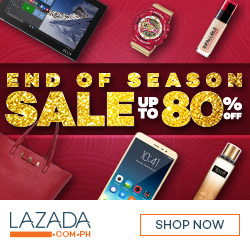 Hello Davaoeños! It's that time of the year again for Davao's most exciting and most colorful run! ColorManila, the country’s number one fun – run organizer, is heading to Davao City on August 12, 2018, for the CM Challenge Run - Davao, set to take place at the SM Lanang Premier. This will be the first time that the CM Challenge Run, which combines obstacles with the race, will be brought to Mindanao, this is also Davao’s first time to host such an event. 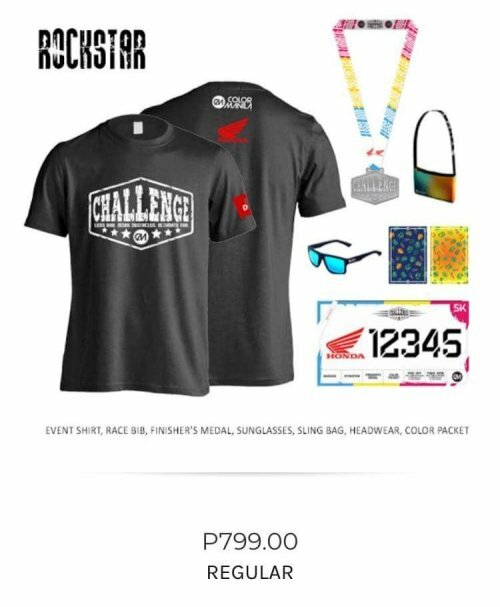 ColorManila VP Justine Cordero says, “We are excited to bring the CM Challenge Run to Davao, which is a perfect mix of both a fun – run and an obstacle course run, or OCR. We are also bringing our CM Challenge obstacles to Davao, and we would like to invite runners, and our followers alike, to join this event on August 12, 2018. Participants of CM Challenge Davao can choose between 3K, 5K, and 10K, and can look forward to obstacles such as the inflatable slide, inflatable tire skip, military crawl obstacles, among others. Apart from which, runners can listen to the latest music while going through the various challenges. 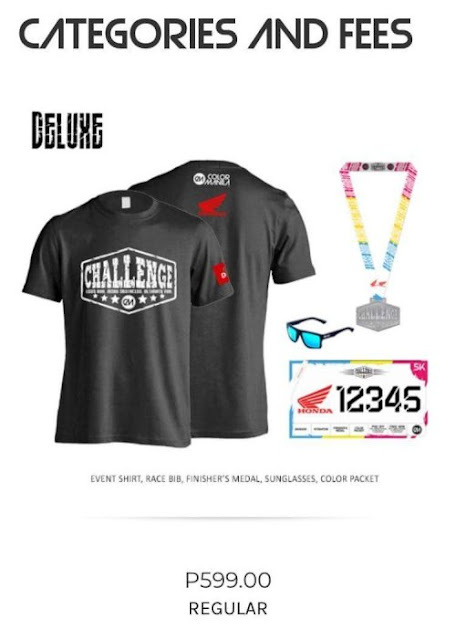 Includes the event shirt, race bib, finisher’s medal, sunglasses, and a color packet. Includes the event shirt, race bib, finisher’s medal, sunglasses, sling bag, headwear, and a color packet. ColorManila encourages everyone to run, and to illustrate to non-runners how enjoyable the sport is, we bring out the real fun in the ‘fun’ run, through a color festival. We are the paintbrushes, and You are the Paint. We carry the palette but You make your own Strokes. 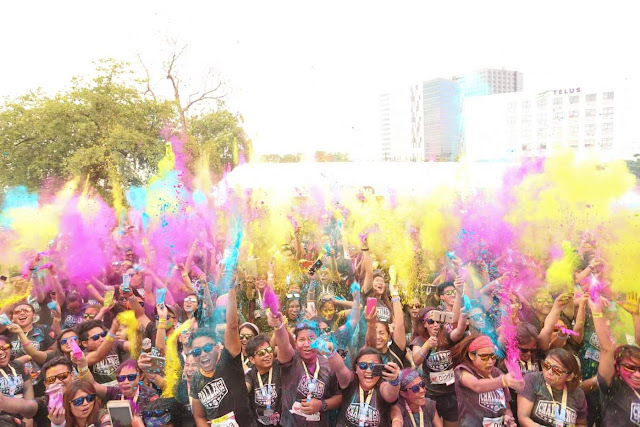 You become the human canvas, as we literally bring out your most energetic and happiest hue. Visit www.colormanila.com for more information. Davao City Life aims to promote the beauty of Davao City and its neighboring provinces in the Davao Region by sharing those wonderful places to see, delectable dishes to eat, and fun-filled activities to try among others.